LDW Design - What's my strategy? 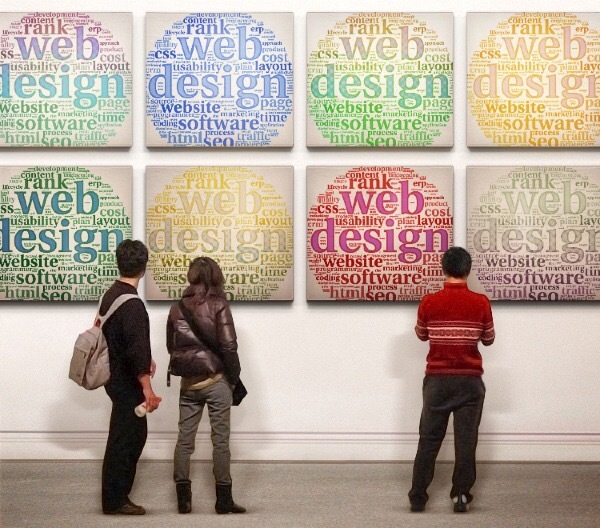 So why do we need a Web Design Strategy? Because, of all of these strategies, only your Website Design Strategy is externally facing. Let's put Website Design Strategy into context to clarify how these strategies work in tandem. A "library" of interchangeable content offers utilizing a consistent visual design that grabs the reader's attention. -Design that is "Responsive" allowing tablet and smartphone users to enjoy the same satisfying experience they get on the desktop. -Interactivity where it matters - Be careful not to make the experience too kinetic, which can be distracting. Use diagrams with rollovers to reveal secondary levels of information, infographics that tell a business story and video where the human touch makes content more engaging. Uncluttered overall visual design that uses images, color, type and scale to guide the visitor in a predictable path toward relevant content.